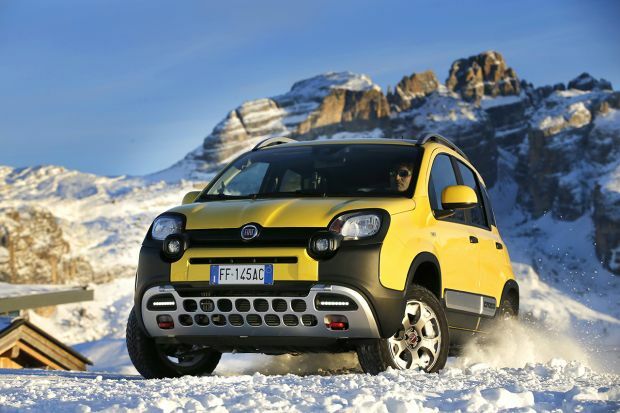 Fiat design is about three things: style, practicality and fun. Looking good is important, so each of our cars is made to turn heads. But that’s not all: we've packed them with innovative design twists that make your journeys easier, safer and a lot happier too. 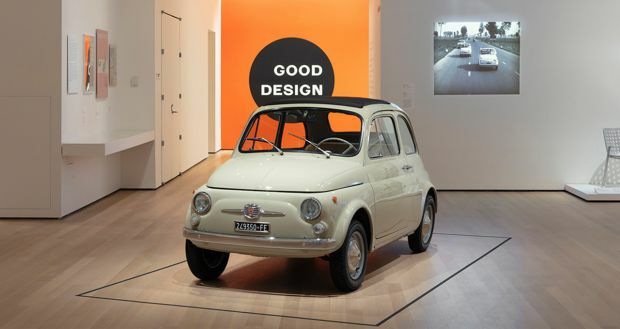 Iconic Turin designers have created some of our most famous cars, from Pininfarina’s 124 Sport Spider, to Bertone’s X1/9 and the Cinquecento, which was created by Italdesign. It’s a legacy that continues today, with the Fiat 500 winning the Compasso d’Oro, Europe’s oldest and most prestigious design award. 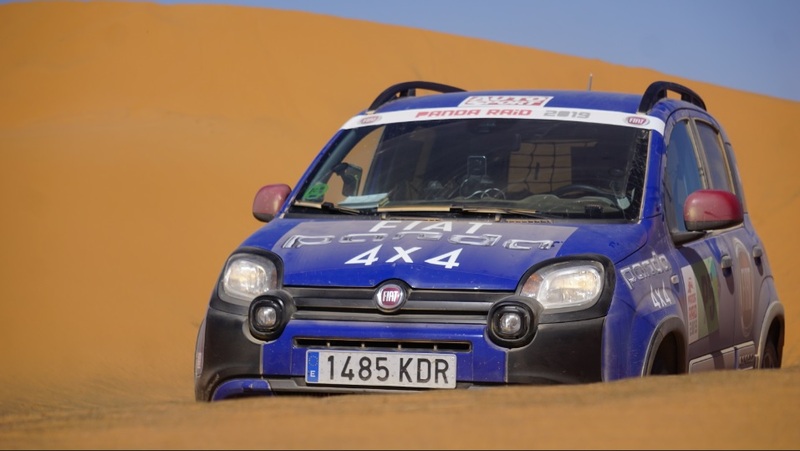 Modern Fiat design is the result of decades of knowledge and knowhow. And we distil everything we’ve learned along the way into every car in our range. 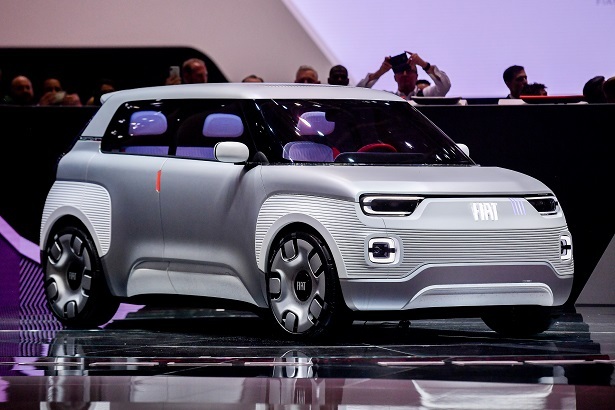 The Fiat Centro Stile is our creative home. It’s based in Turin, the world’s capital of industrial design, and is where our ideas are brought to life. 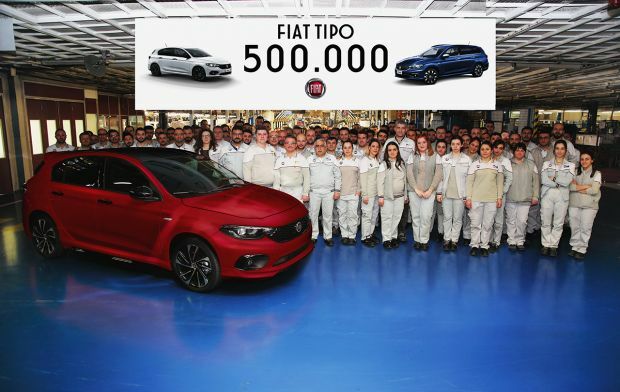 It’s a place that’s part of Fiat history. Over the years we’ve imagined and built cars here that are chic, joyful, sporty, classic and revolutionary. In 1957 we created the Fiat 500: an icon of chic contemporary design. We revolutionised the people carrier with the original Multipla in 1956, and again with the modern version in 1998. 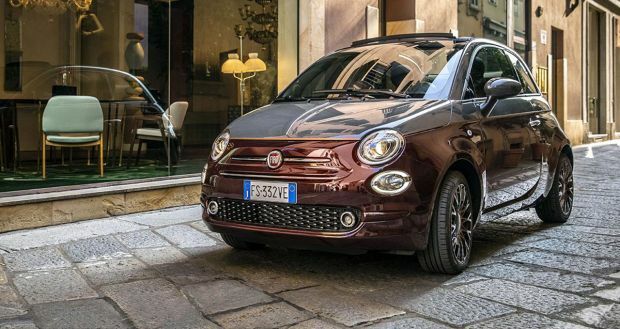 Now, in 2012, our cars range from the iconic Fiat 500 to the city-friendly Panda and the 500L, the latest piece of design to come from the Centro Stile. And each one embodies our central philosophy of combining practical design with dynamic styling and a playful personality. We’ve taken the city car and given it a radical rethink. The new Panda combines design that’s tough enough for the streets with interior touches that are comfortable enough for any journey. Get ready for a fun ride, whether you’re navigating the city or hitting the open road. The new Panda’s design is inspired by the ‘squircle’, a cross between a circle and a square. But those rounded -edges aren’t just for show. They’re also aerodynamically efficient, which improves fuel economy. And they mean the new Panda’s interior is spacious, comfortable and arranged so everything is just where you want it to be. Neat. Recognise me? The new Fiat 500’s movie star good looks and glamorous styling are a modern remake of the iconic original. Those classic circular headlights and shiny handles are pure style: perfect for a road trip along the Riviera or just popping to the shops. Bellissimo. The Fiat 500 combines retro glamour with contemporary cool. The vintage-style steering wheel and wheel valve caps are pure nostalgic class. The body-coloured dashboard adds a touch of modern elegance. And 14 ultra-modern colour choices will keep you looking good long into the future.